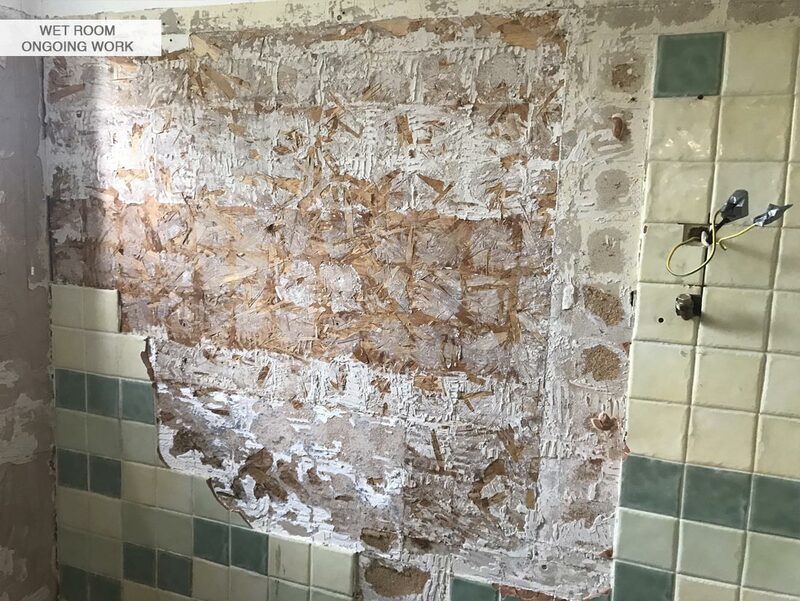 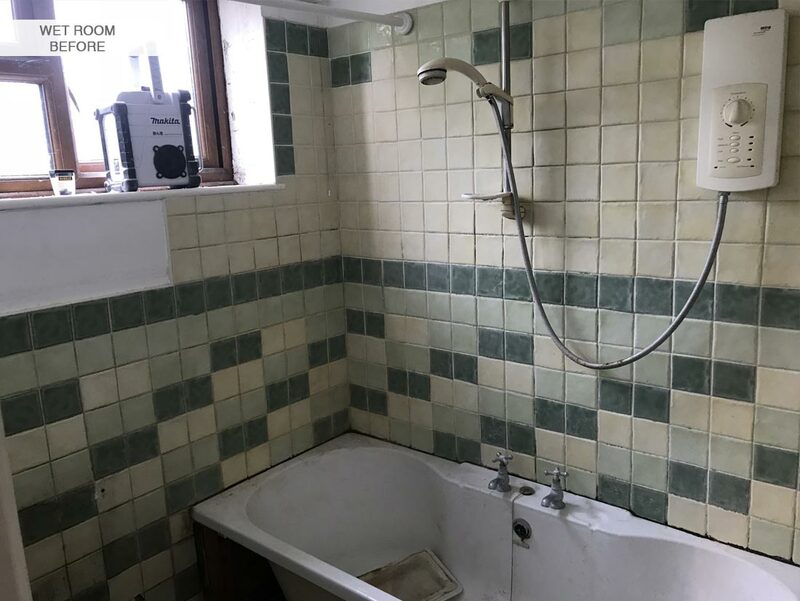 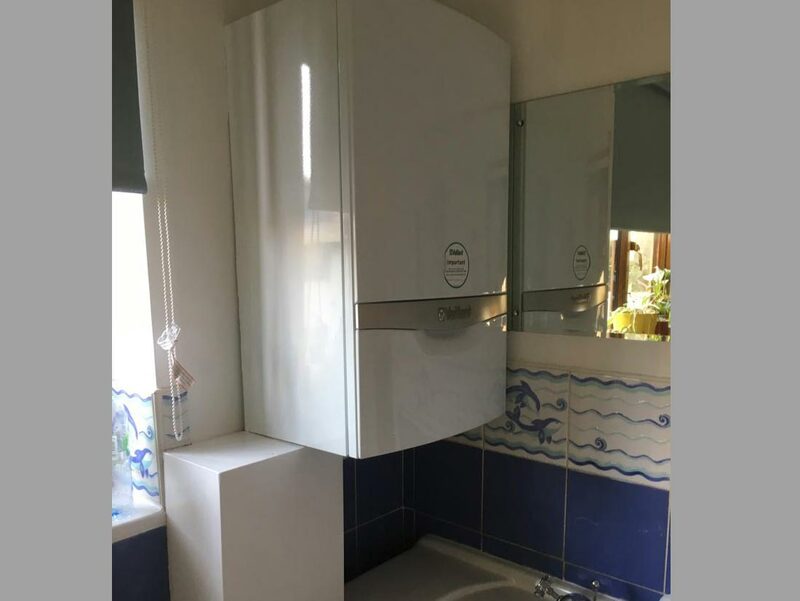 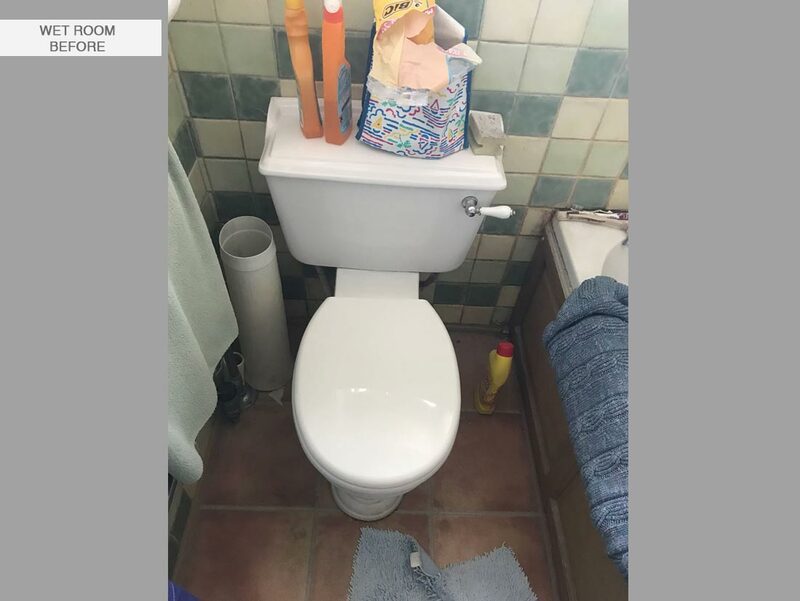 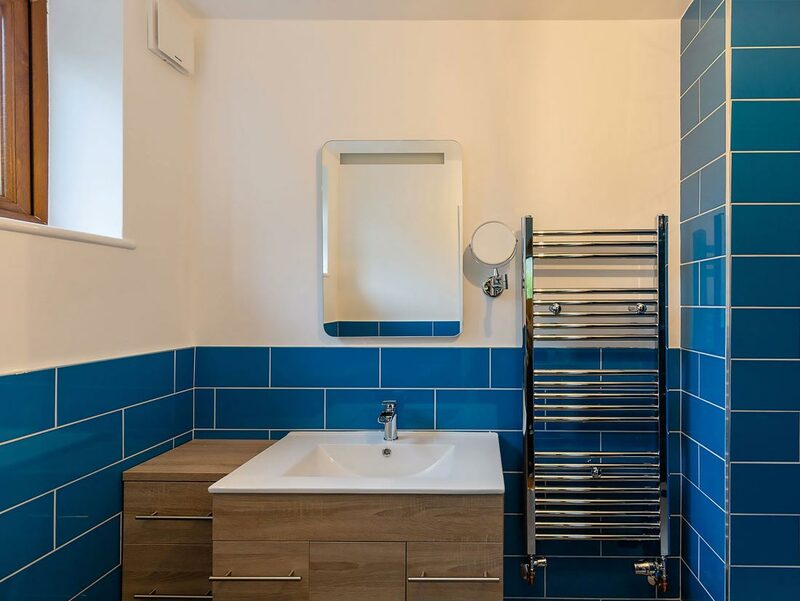 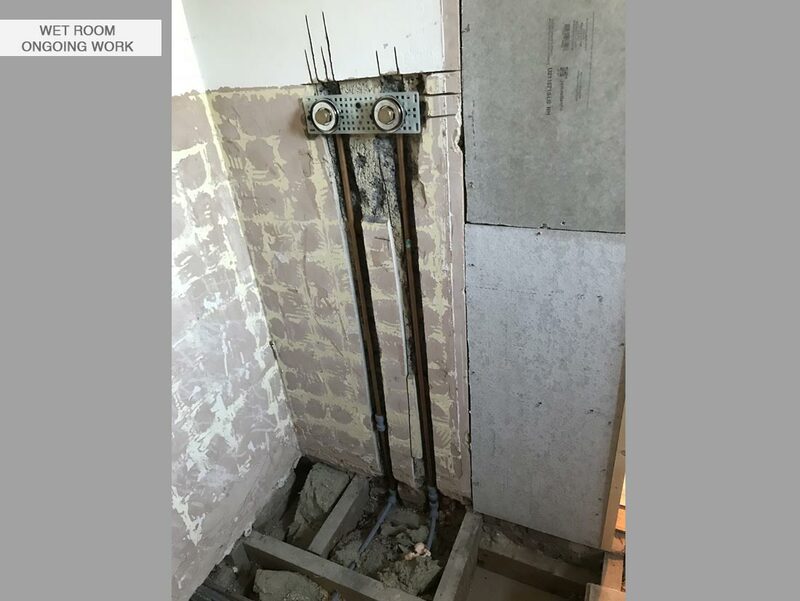 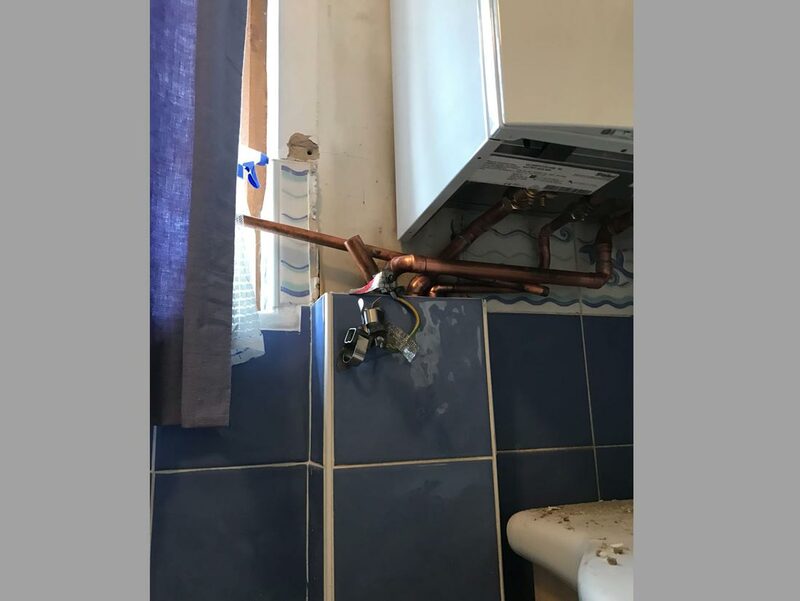 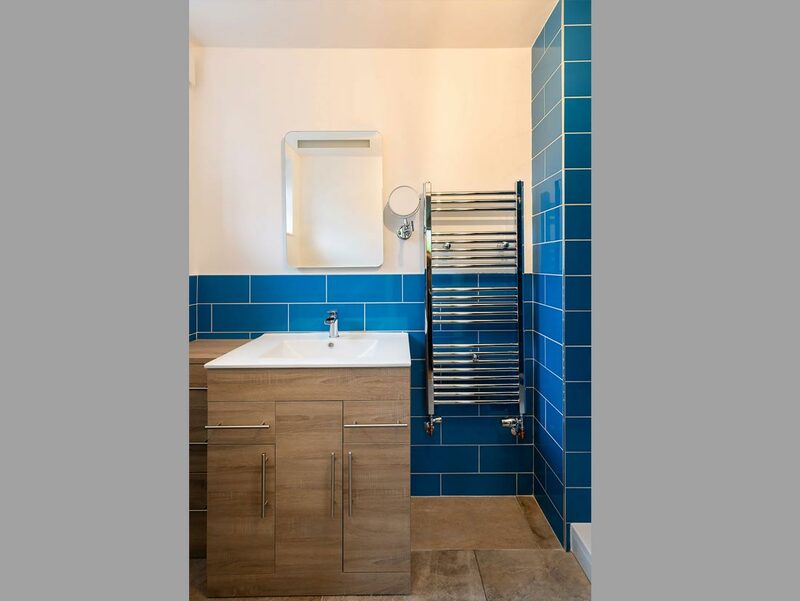 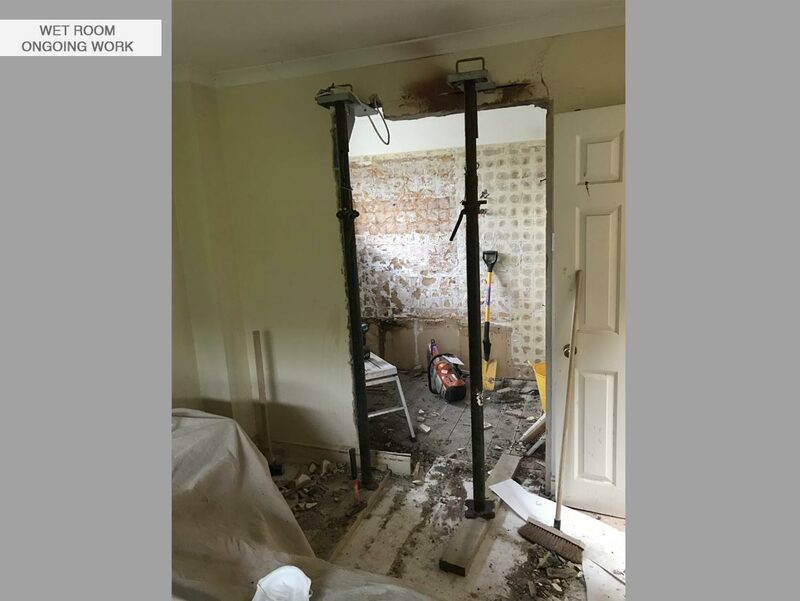 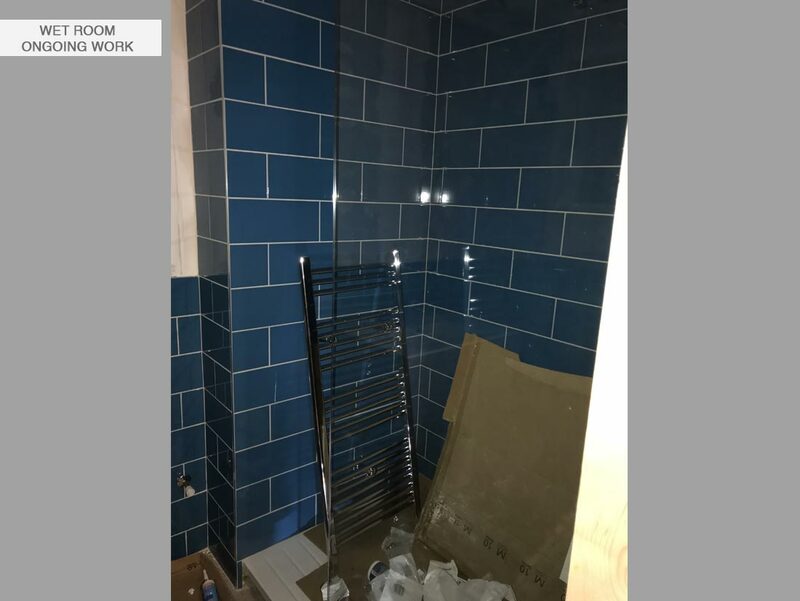 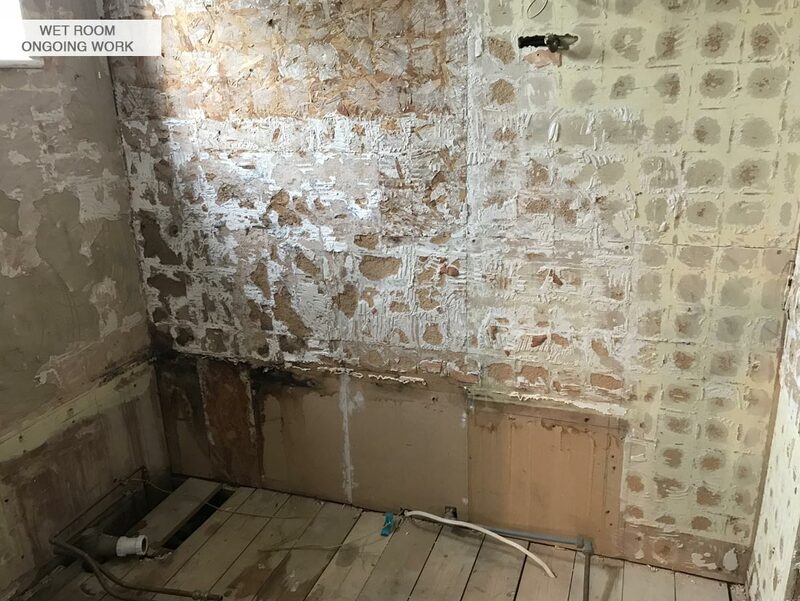 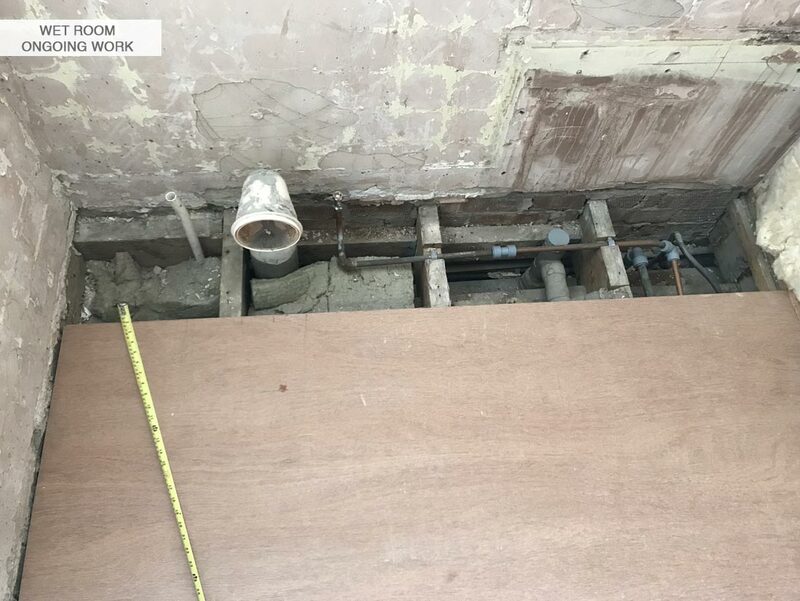 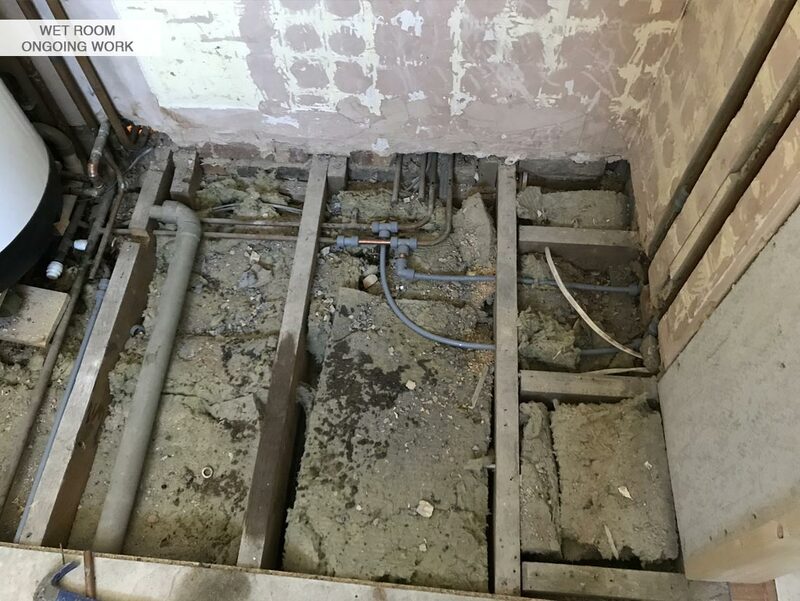 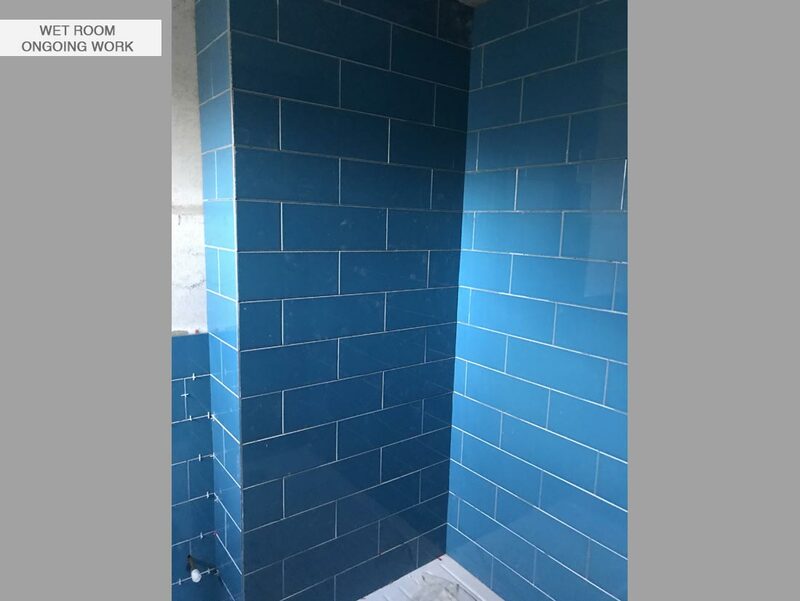 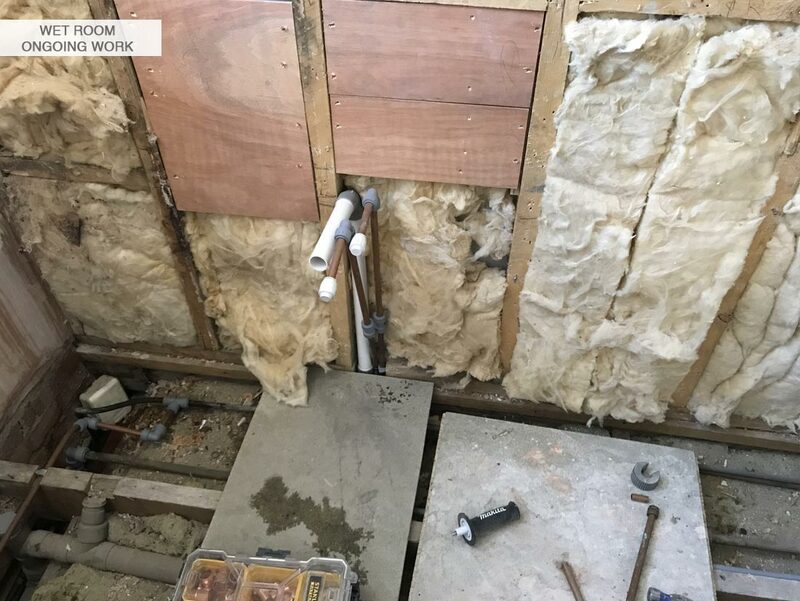 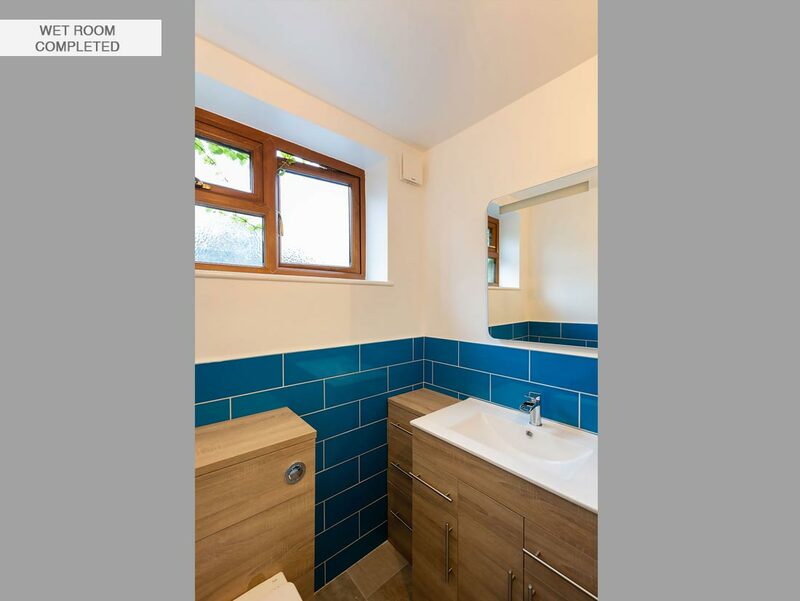 Job involved remove and dispose the existing fittings of the old en-suite, remove old boiler with vented cylinder which was not performing to the desired standards. 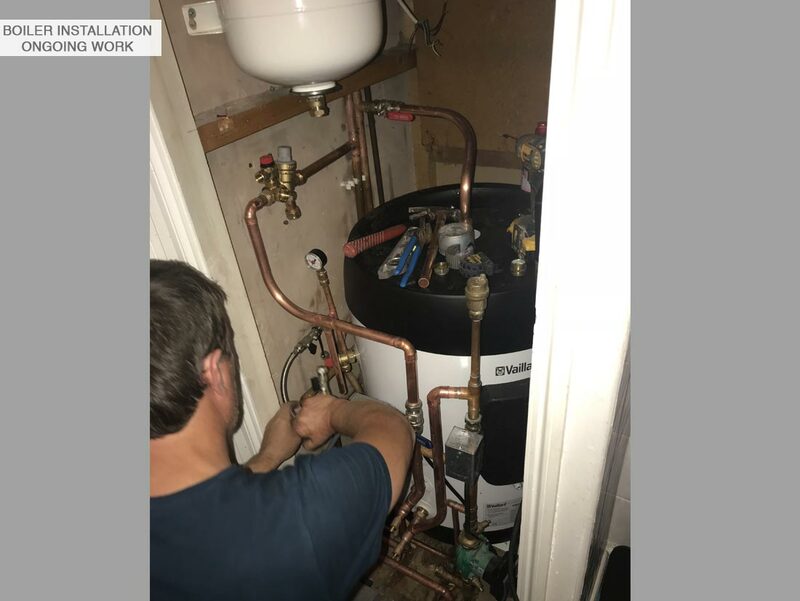 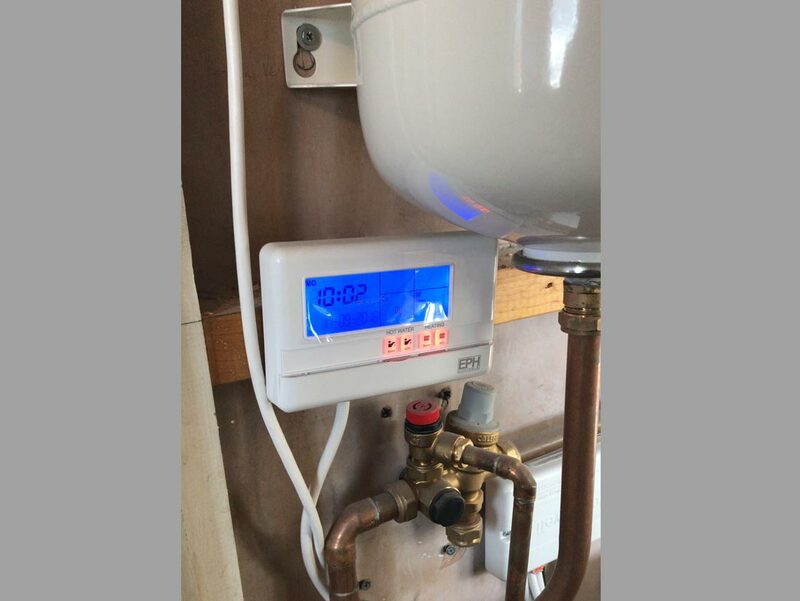 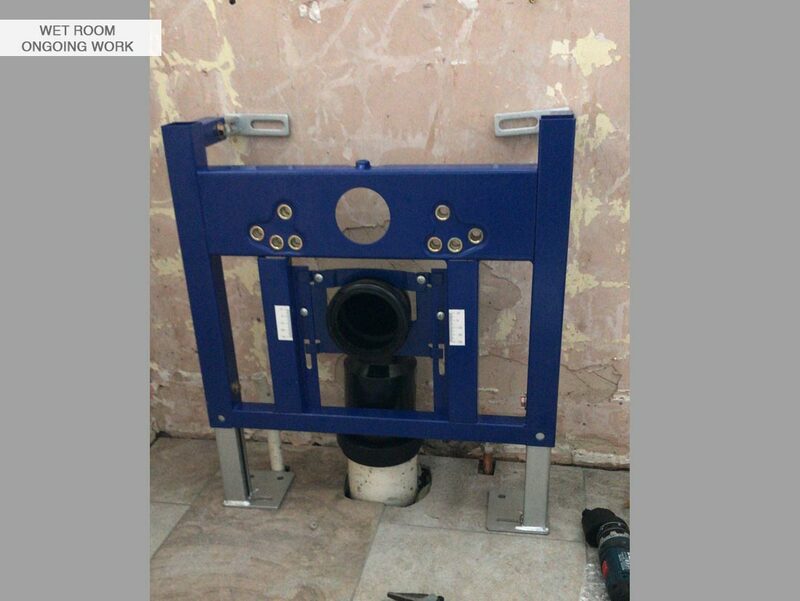 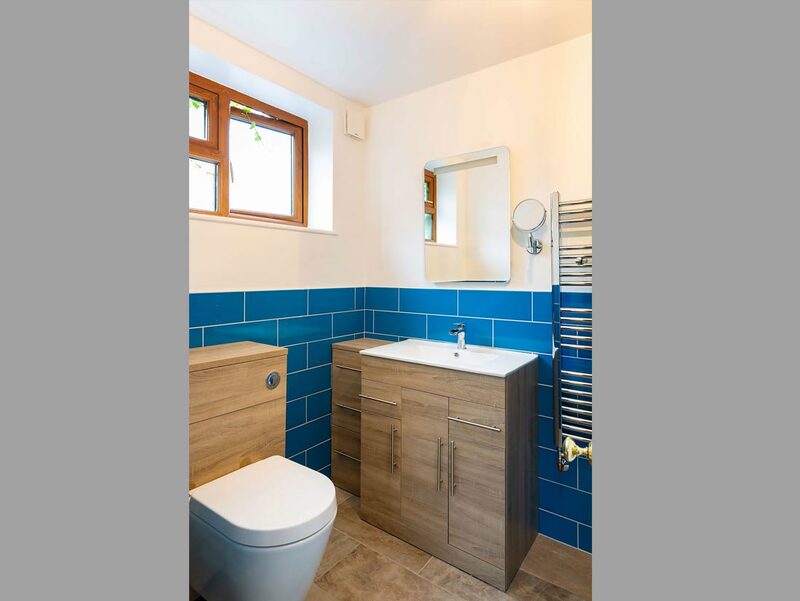 Supply and commission new Valliant System Boiler with Un-vented tank connected directly to the man water supply for better pressure and efficiency, this also claim back some space from the loft by not having a reserve tank. 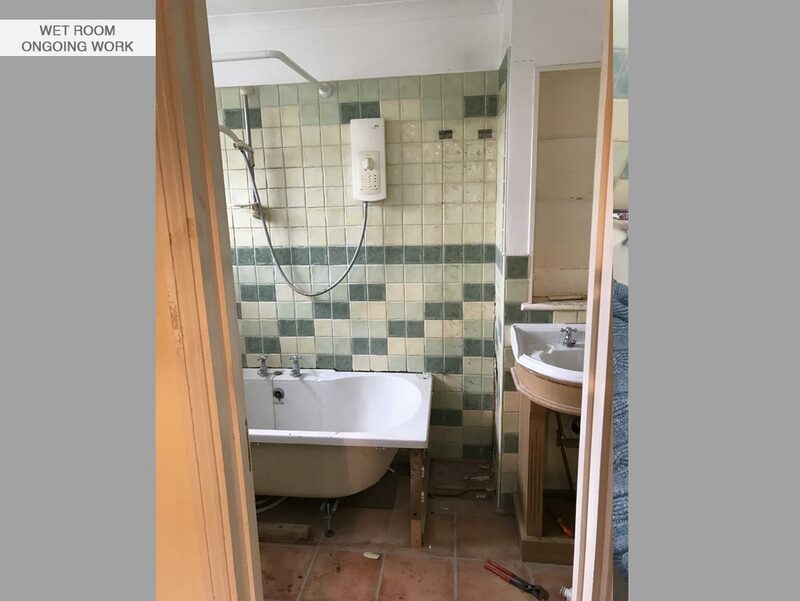 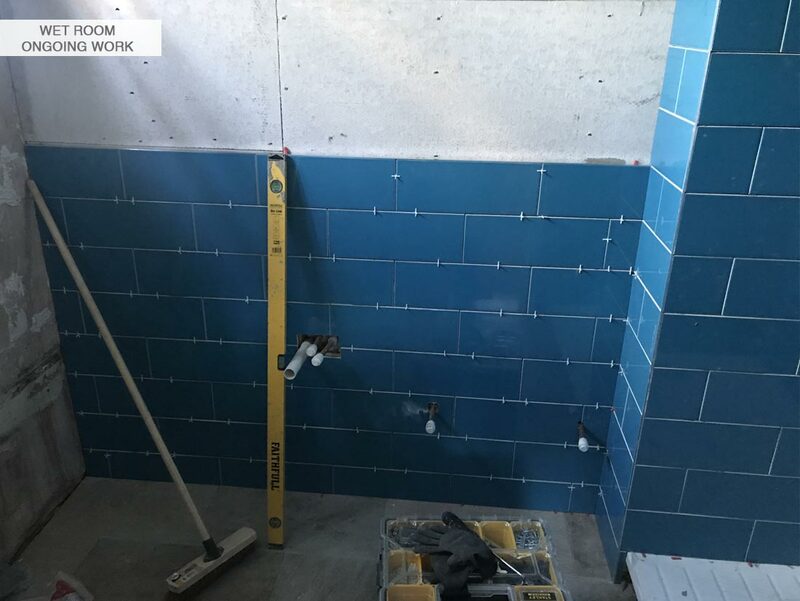 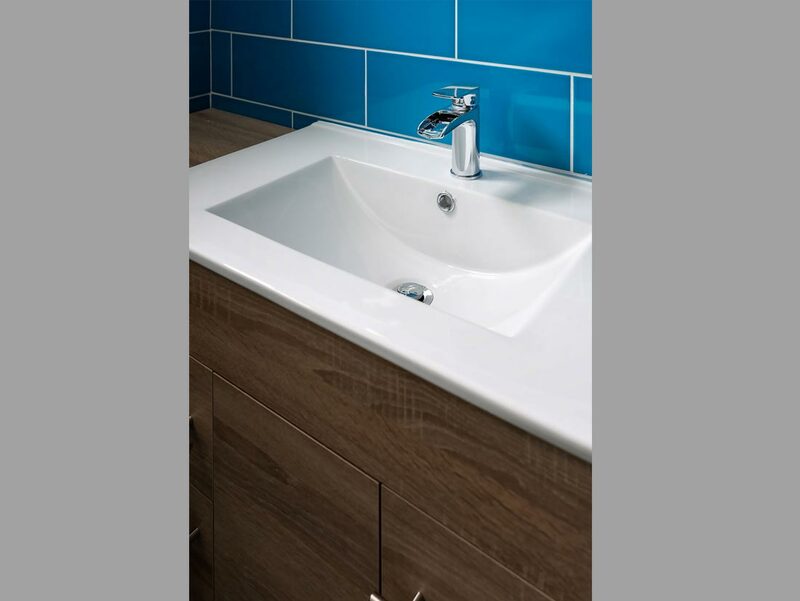 Re-plumb, re-arrange and install new wet room suite complete with new rewiring.